On the wedding day, all women want to look and feel beautiful. 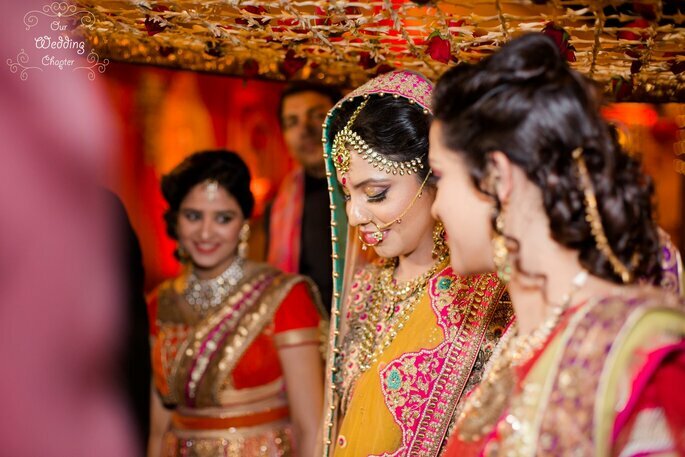 A bride prepares consciously for months to look radiant, carefully planning every detail including the beauty rituals haldi, mehandi, and day-of makeup. However, unexpected things may happen on your big day, so you should always be prepared. If you want to have everything under control, you should prepare a beauty kit with all of the necessary tools to prevent any wedding day mishaps! Its size depends on your needs, but Zankyou recommend you to take everything that you think may be useful (without having to carry a suitcase, of course).One of the most essential elements for the bride is the scent. Do you want your scent to remain in the memory of your guests? Versace gives off a sensual and delicate aroma. 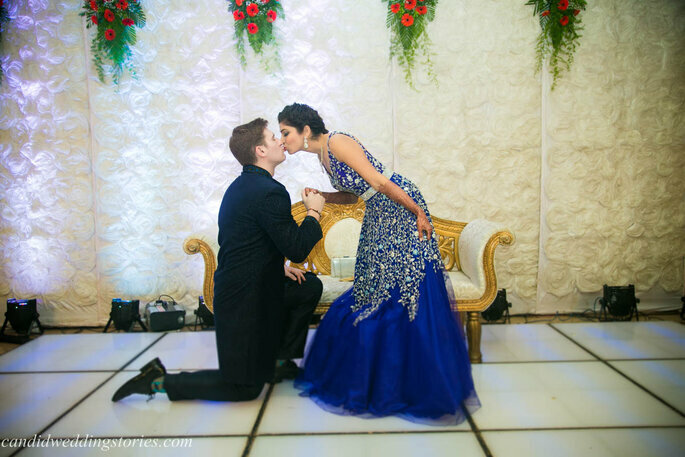 You will receive many hugs and kisses on your wedding day. Leave a mark on your guests using a perfume that will win. Narciso Rodriguez for her is an easily identifiable scent that has crossed generations with its timeless character. Musk, flowers, and soft amber, its main elements are drawn from nature to merge in the same bottle. This is a perfume that will make you feel unique. They say that hands are a reflection of our age. A manicured hand can make you look younger. When you pack your beauty kit, don’t forget about your hands. Bring a file, moisturizer, or whatever you need to keep your hands looking perfect.For all men and women, hygiene is important for your wedding day, so we advise you to include these grooming products: towels, toothbrush and toothpaste, etc. Finally, do not forget to include some hairspray and hairpins. As we say, festivities can make part of your hairstyle come undone and photos must be perfect. Add some Versace for her to accompany the whole look and there will be nothing that can stand in your way. Here is the Top 10 Makeup Artists in Delhi, Top 10 Bridal Makeup artists in Bangalore, How to Get Perfect Bridal Makeup and Amazing bridal hairstyles 2017.